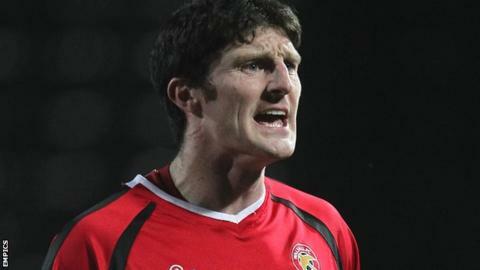 Ex-Preston and Manchester City striker Jon Macken has joined Stockport, while Mark Cullen and Jake Fowler have both joined County on loan for a month. The trio are first signings. Winger Cullen has played once for Hull this term, while midfielder Fowler is yet to make his Middlesbrough debut. Stockport have also extended the loan deals of Chesterfield goalkeeper Richard O'Donnell and Scunthorpe striker Connor Jennings. O'Donnell will remain at Edgeley Park until 16 April, while Jennings will stay up to 16 February.